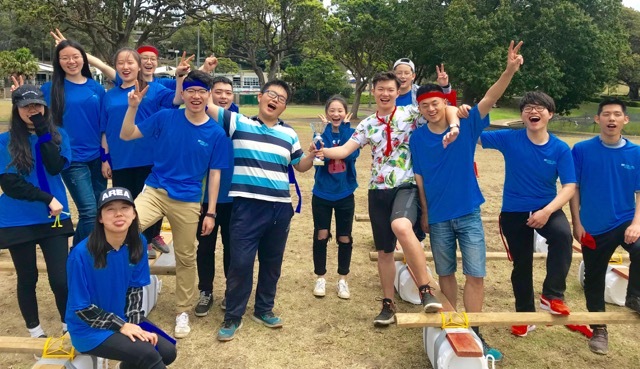 Bushsports Raft Building & Team Building Activities in Sydney, Hunter Valley, Central Coast and Southern Highlands are ideal for corporate events, businesses, Leadership skills development and teamwork exercises. Select your location for Team Building Activities and get ready to win The Grand Raft Building Championships Trophy – Who are the raft building champions? 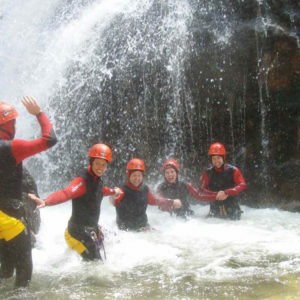 Water based Rafting Activities for Corporate Team Building events 2018. Team Raft building programs provide clear feedback on the quality of teamwork and strategies used by employees in order to survive a catastrophic situation. Flooding, Tsunami, Shipwreck, Stranded, Rescues…. 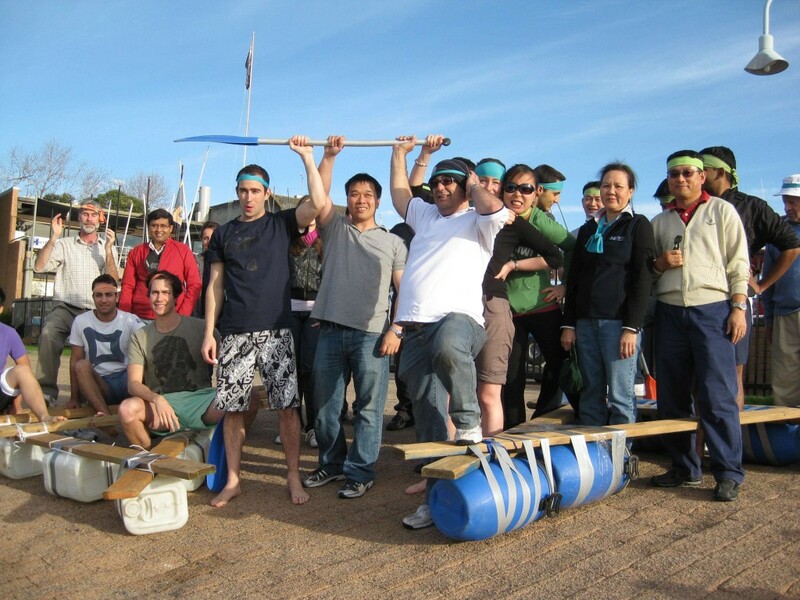 Dynamic team activities for corporate teams are incorporated in the process of building and ultimately paddling real rafts through the water. If it’s too wet, we have alternatives and rebuild the rafts into Chariots which can safely rescue and carry a team member to safety. Catch a Wave! 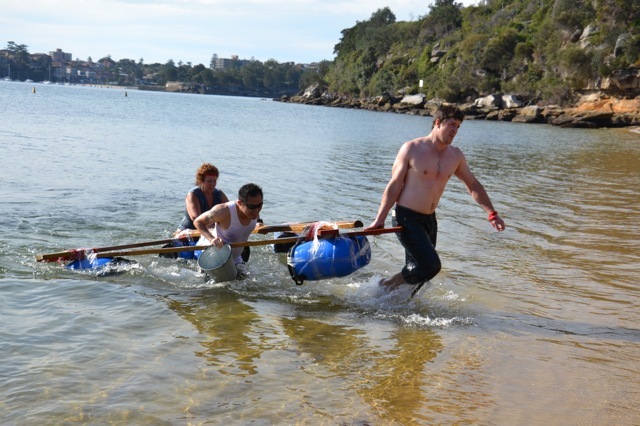 Teams flock to Sydney beaches to build rafts in a fun raft race regatta event. Continuous and flowing activities with exceptional facilitation. Bushsports raft building activities are immensely entertaining and engaging for all team members. Raft Build focuses teams to be more effective through increasing communication and understanding leadership roles. Forward planning and trial error is essential for a positive experience of success! Raft Building Teams working together to finish their rafts, before taking the plunge! Bushsports has enough raft building equipment to build up to 25 rafts simultaneously anywhere even indoors, including sports, swimming and conference centers in Sydney and The Gold Coast. We have even built rafts at The Sydney Olympic Park Regatta Centre – where teams build their rafts and then exchange theirs for a real white water rubber INCEPT raft. Flexible raft team building activities suit any location. Enjoy a laugh with fun team spirited competition! Formatted as a relay regatta, all teams complete or compete as cheers and laughter erupt from the waters edge. 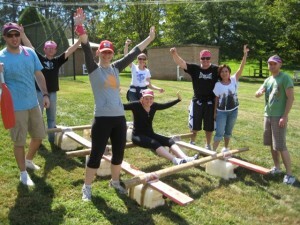 Raft Building; Select Fun, Serious or Team development and Leadership training. Ideal for escaping work, breaking out from conferencing as an event, corporate team development, celebrations, corporate sports days. and leadership skills development. From 10 employees to large group events with 1,000 participants, employees of all abilities, all ages, everywhere. Raft Building Timing: 1 hour minimum, however 2 to 4 hours is ideal. 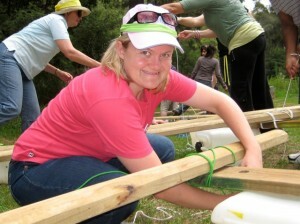 Raft Building Locations Can be within Sydney, Hunter Valley, Central Coast, Sourthern Highlands, Melbourne. 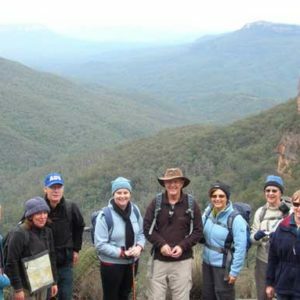 All throughout Australia at all Conference Venues, Resorts and Hotels – indoors or outdoor team building activities. Raft building is a life long skill – lashing ropes, planks and poles to drums. Raft Build is specifically designed to take your team through a series of fun challenges to be rewarded with materials for your raft. The raft building materials team is sent out to search and retrieve necessary equipment – planks, poles, lashing rope, tape and drums. These are then lashed, tied and strapped together to create a fantastic team raft ready to paddle or rescue. Teams complete their first challenge – informing teams and readying them for raft building activities. During the build up, the raft building activities are designed to focus on the specific outcomes and objectives for the day. Bushsports staff demonstrate and teach Teams the best Raft Building Techniques that can be employed to build the quality stable rafts. Time to build emergency rafts – strategic planning, preparation, design and building. Teams utilise materials provided or gained through team activities to build a fully functional raft! Finished Rafts are put to the test in a series of multi-direction (two way) flip tests to ensure stability, rigidity, reliability, hydrodynamics and sturdiness. Water Fun: Once the raft is checked and cleared, it is time to take on the water course. Using any water source: pools (indoor or outdoor), dams, rivers, beaches, lakes or ponds. With one team member aboard the raft -it is a case of sink or swim! Still Not Enough! : For the real thrill seekers, relays and games are then conducted to complete the program and see which raft stands up to the challenges! The final race will see team spirit shine as teams cheer on their raft. Alternate Options: Should your team not choose to get wet, raft build can be substituted for a chariot build challenge taking built rafts around a dry obstacle course. Grow your Teams Leadership skills. Perfect for School Prefect Teams, Management Level Corporate Groups. Thrill facilitates a mix of fun with integral team roles. Team Leader, Negotiator, Equipment Manager and more are allocated to team members. Shaping the theme of communication, collaboration and cohesion to complete the raft build. 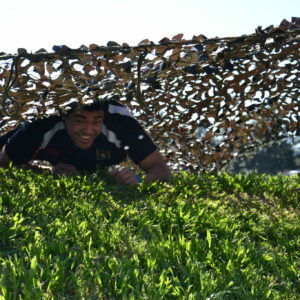 SURVIVOR themed team building events – Outwit, Outsmart, Outplay your colleagues! Arabian Beach Nights & Beach Parties! Nominate any activity, location and we will design your companies Raft Build program. Design and build your own raft, then combine with a White Water Rafting Session in an inflatable raft! One step further – we can fly your team to Cairns to experience Australia’s wildest white water on real rafts on the Tully River, now that’s a great incentive and reward!